BMW India has announced the roll-out of comprehensive service campaigns for its customers across the entire dealer network in the country. BMW customers can now avail complimentary benefits of ‘Pre-Monsoon check-up’, ‘End of Warranty’ and ‘Service Appreciation’ campaigns and get ready to take their BMW wherever they want, whenever they want. Sheer Driving Pleasure is guaranteed when you own a BMW. It is a rewarding experience throughout the vehicle’s lifecycle. We are committed towards providing our customers with services that deliver best-in-class care for their BMW vehicle along with an uncompromising driving experience. Our periodic complimentary service campaigns such as ‘Pre-Monsoon Check-up’, ‘End of Warranty’ and ‘Service Appreciation’ are designed to ensure total readiness of customer’s cars at all times. With trained technicians, specialised workshop technologies and original BMW Parts, they can count on one thing, absolute peace of mind. BMW India is the pioneer in bringing luxurious dealerships to India. 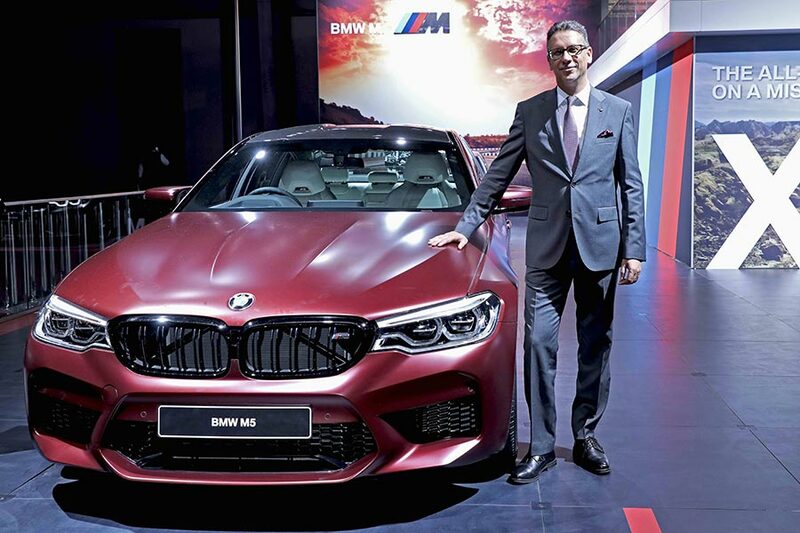 BMW India has set a decisive course by setting up BMW dealerships of international standards across the country that have very high standards in service quality and customer care. BMW Service is executed by specialists with many years of expertise, ensuring that customer’s cars are always in good hands. BMW aftersales service teams ensure every BMW driver receives the premium service they deserve through a number of technical services, warranties, parts logistics, accessories and lifestyle offerings as well as expert customer support throughout the entire lifecycle of their relationships. The Pre-Monsoon Check-up is designed to keep BMW vehicles in top condition and ready especially for the monsoon season. End of Warranty campaign is targeted at customers whose cars are in their 19 to 23 months of ownership and pro-actively helps in identification of even the smallest of warrantable issues and helps in getting them fixed before the cover expires. The Service Appreciation campaign includes a comprehensive and thorough inspection of the exterior, interior, technical and safety related features and technicals along with a complimentary exterior wash.